Il-Chul Moon received the Ph.D. degree from the School of Computer Science, Carnegie Mellon University, Pittsburgh, PA, USA, in 2008. 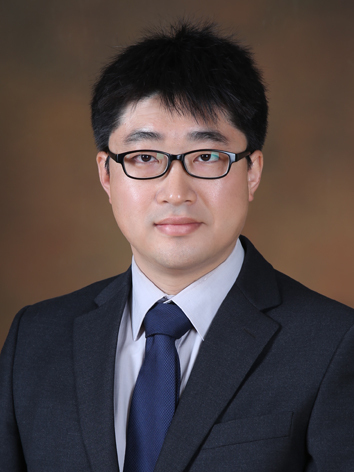 He is currently an Associate Professor with the Department of Industrial and Systems Engineering, Korea Advanced Institute of Science and Technology, Daejeon, Korea. His research interests include the overlapping area of computer science, management, sociology, and operations research, and also military command and control analysis, counterterrorism analysis, intelligence analysis, and disaster management. 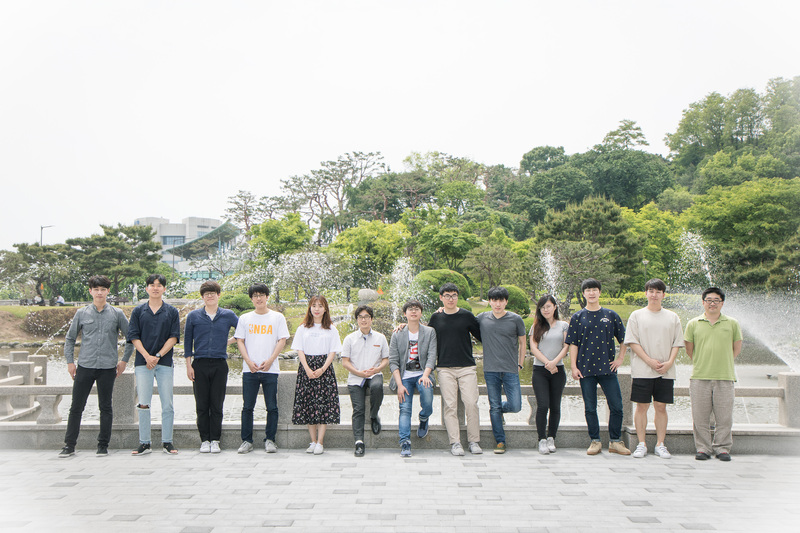 - Il-Chul is the advising professor of Socio-Economic Systems Laboratory. - Il-Chul was a member of Systems Modeling and Simulation Laboratory. - Il-Chul is a collaborator of Users and Information Laboratory. - Il-Chul was a member of Center for Computational Analysis of Social and Organizational Systems.